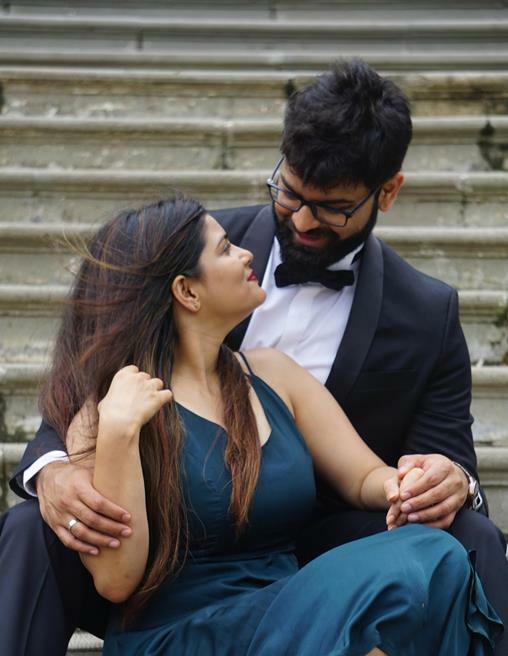 Home » Blog » Farha and Zubair – This DIY Real Proposal Shoot is So Cute! A cute proposal with handwritten notes and balloons, followed by a romantic photo shoot. 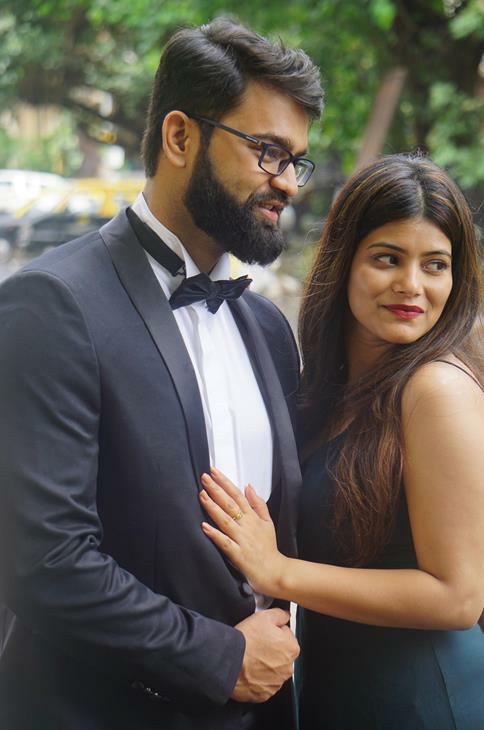 Farha and Zubair’s cute DIY proposal and a romantic pre-wedding shoot are what dreams are made of! 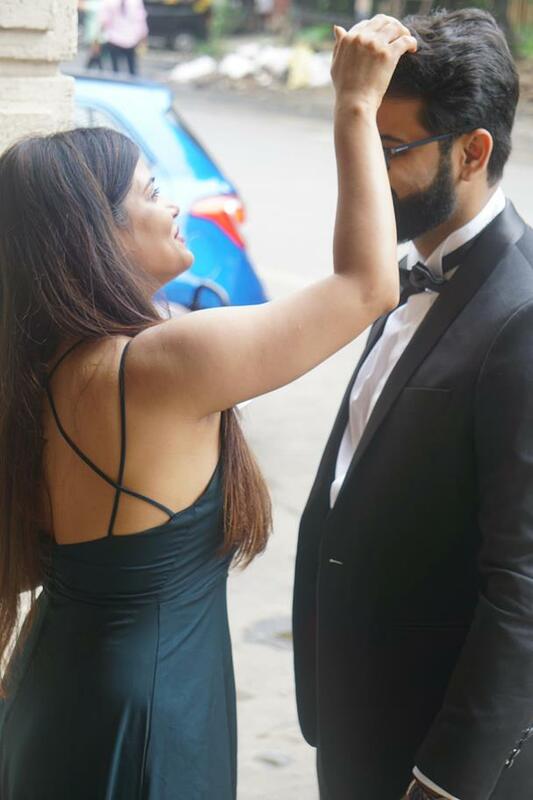 Here’s a Glimpse of Farha and Zubair’s Proposal Shoot. 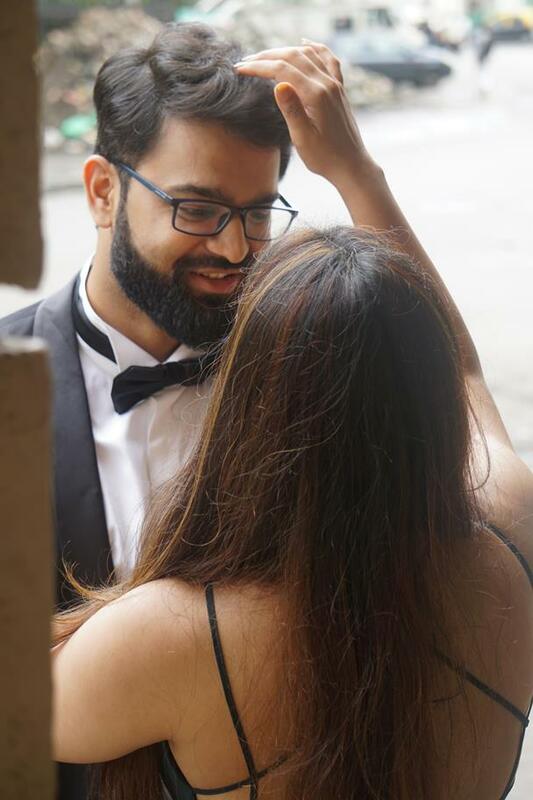 Farha and Zubair look sooo cute together, and we wish them a happiness of a lifetime together. Psst – They tied the knot recently and we’re damn excited to share their wedding feature soon!